LIGHT STAX® Building Blocks are 100% compatible with other construction block products of a similar size. Combining LIGHT STAX® Building Blocks with tradional non-lit construction blocks opens up an entire universe of new construction ideas. Note: Batteries are not required if you intend to use USB power exclusively. 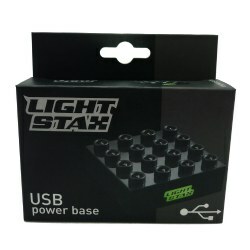 The USB Power Cable is used to connect a USB power source to the LIGHT STAX® base. Batteries do NOT need to be removed from the SMART BASE before connecting the USB cable, this is optional. When operating the USB Power, the internal battery connections are disabled, this will NOT charge any batteries installed in the base. If the USB connection is removed, the base will switch back to the battery power. Warning! Strangulation hazard with long cables. Adult supervision required. 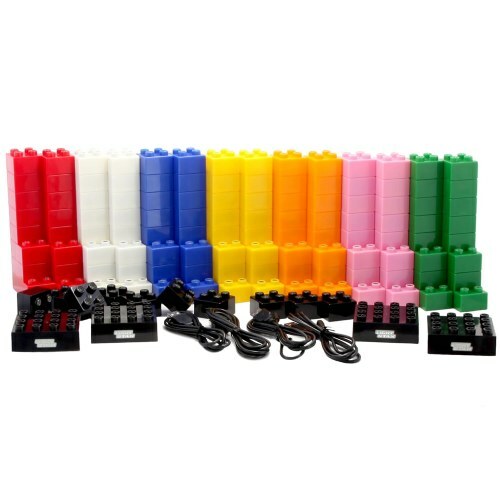 Note: In order for LIGHT STAX® Building Blocks to light up, they must be pressed onto a powered SMART BASE, or pressed onto another LIGHT STAX® building block that is already lit. In order to have ALL blocks illuminate, only use original LIGHT STAX® brand blocks and ensure there is always a link to at least one other LIGHT STAX® block throughout the structure (just one stud is sufficient). One SMART BASE can supply light to over 100 LIGHT STAX® building blocks. Attention: Batteries must be inserted correctly or connected to a power source using the supplied USB Power Cable and the SMART BASE switched on. 1. Press the LOGO BUTTON once: the LIGHT STAX® Logo Button turns green - all LIGHT STAX® Building Blocks connected to the SMART BASE will stay on constantly. 2. Press the LOGO BUTTON a second time: the LIGHT STAX® Logo Button turns blue - all LIGHT STAX® Building Blocks connected to the SMART BASE will flash and automatic power shut off after 15 minutes. 3. Press the LOGO BUTTON a third time: the LIGHT STAX® Logo Button turns red - all LIGHT STAX® Building Blocks connected to the SMART BASE will gently fade off and on and automatic power shut off after 15 minutes. 4. Press the LOGO BUTTON a fourth time: the LIGHT STAX® Logo Button turns yellow - all LIGHT STAX® Building Blocks connected to the SMART BASE will stay on and automatic power shut off after 15 minutes. 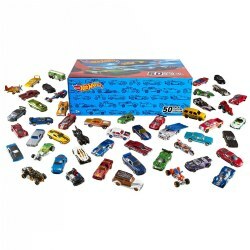 This toy complies with both, CE and EN 71 norm, thereby owning unrestricted conformity with the existing rules and regulations in the EU regarding toy safety and constitution. 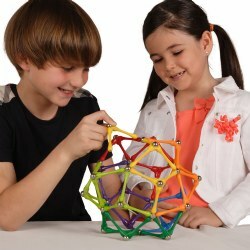 This toy conforms to ASTM F963. 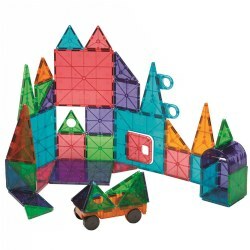 LIGHT STAX® building blocks are ideal for children age 3 years and older. ATTENTION: Children from 0 - 3 years should never be left unattended while playing with building blocks. WARNING: Stragulation hazard with long cables, adult supervision required. Remove exhausted batteries from the product immediately. Please dispose of batteries appropriately according to your local authorities disposal laws. 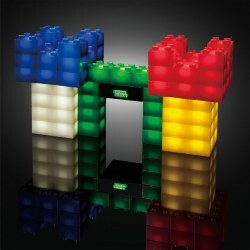 Soiled LIGHT STAX® building blocks must not be immersed in water! Just wipe with a clean, damp cloth. LIGHT STAX® products are available in various pack sizes to allow you to take full advantage of the SMART BASE's capacity. Add additional SMART BASES to further increase the number of LIGHT STAX® you can build with. Now there are no limits to your LIGHT STAX® construction ideas!